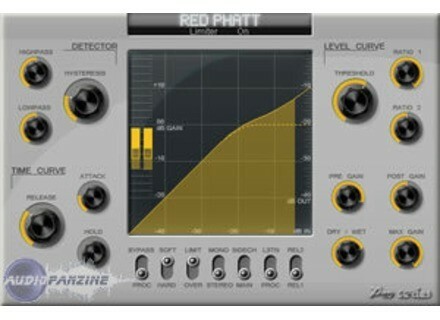 Jeroen Breebaart Updates Red Phatt Pro to v1.0.3. Red Phatt Pro, Other software dynamics processor from Jeroen Breebaart. 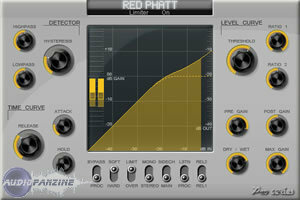 Jeroen Breebaart has updated Red Phatt Pro to v1.0.3. Improved transient detection algorithm for small attack times. Improved sound quality for very low-frequency signals. SKnote Releases Q796 SKnote has announced the release of Q796, the first in its new series of plug-ins modeled on classic hardware devices. LiquidSonics Updates Reverberate LiquidSonics has updated Reverberate to v1.008.